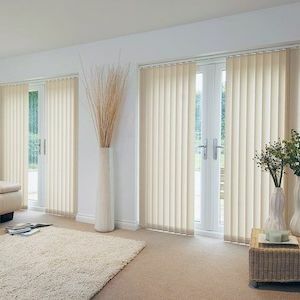 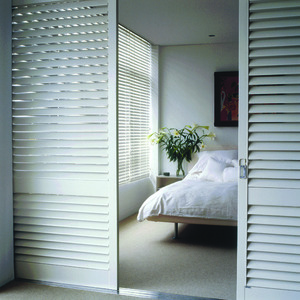 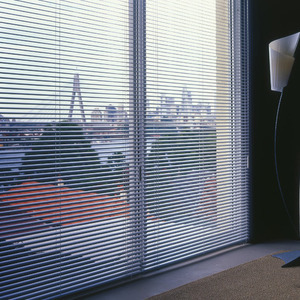 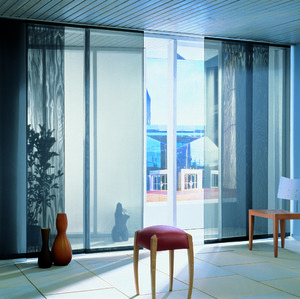 Add character and comfort to your home with internal blinds. 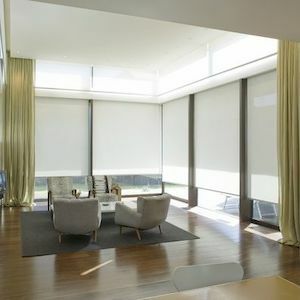 With a number of different styles, designs, materials and fabrics, our internal range of window coverings can offer you an elegant and practical solution for your home. 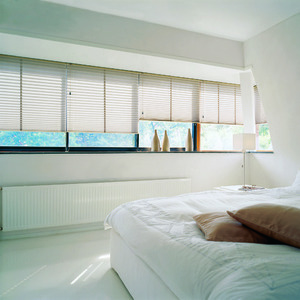 All systems are easy to maintain and will provide you with years of use.